FSBO. For Sale By Owner & Using a Real Estate Agent? 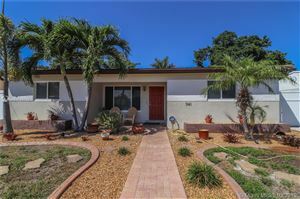 10929 W Broward Blvd Plantation, FL | Certified Pre-Owned Home. Medical Office for Sale in Sunrise, Florida.